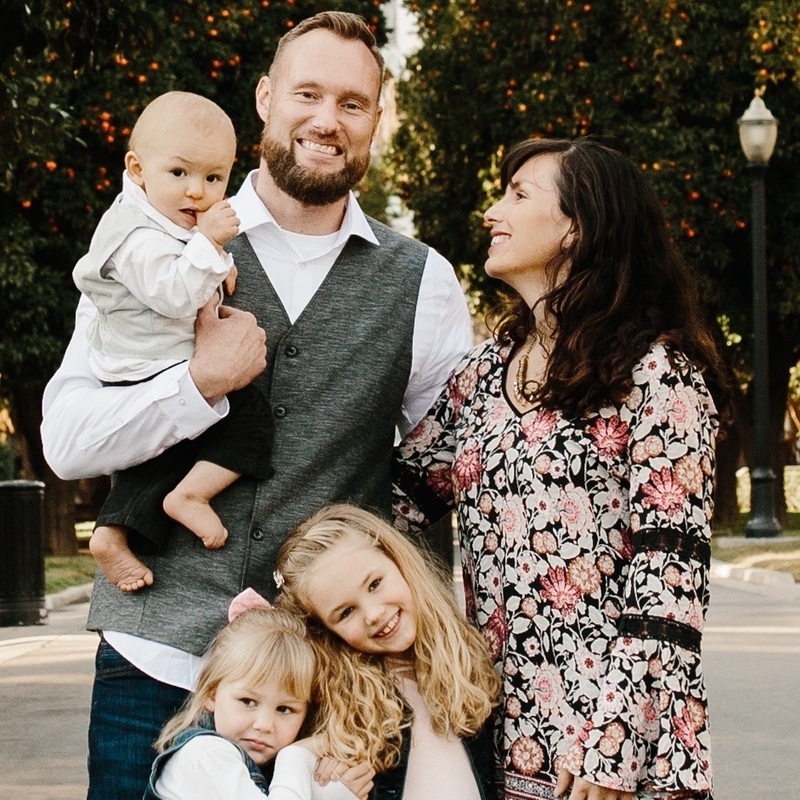 Patrick and Elizabeth met through the Navs at San Diego State, where Elizabeth met Jesus and where both were discipled. Since then, they have developed a passion to know Christ and make him known. In conjunction with this, they desire to extend God's grace and mercy to the world around them, including, and especially to the oppressed and marginalized. They have been able to serve with the Navigators since 2005, discipling college students and urban youth, and they have been married since 2007. They are the happy parents of Eliana (6), Miriam (4), and J.J. (1). 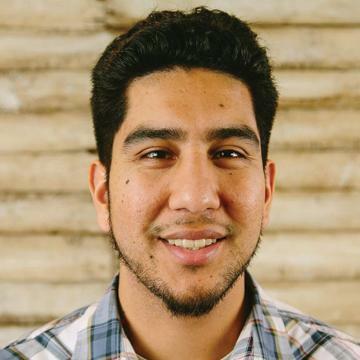 Eddy primarily serves as a youth advocate at GraceCity with male teens and young men who need guidance and hope. Before joining GraceCity Eddy served for five years with the ministries: Christian Encounter Ministries and Youth For Christ. He has a B.A in Bible and Theology from William Jessup University. His passion is to serve his community of Sacramento simply bringing the message of Jesus to the hurting and broken. He believes in a holistic approach through community development and relational discipleship. Outside of GCC Eddy enjoys hiking, playing sports, and watching Marvel movies and Netflix shows. When he has the opportunity, he goes on a spontaneous road trip to visit friends and family. GraceCity is a resource center in the community that serves youth and young adults ages 13-30. GraceCity focuses on 6 areas: the arts, education, employment, training, outreach, and counseling. Through our resource app, GraceCity helps first responders tap into other resources and agencies to empower the city and community one works in. With mentorship, counseling, job agencies, Human trafficking( transitional housing), and more. Our web page will have more on this.